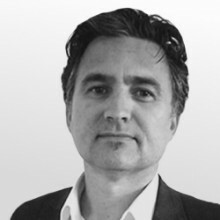 Investigating the right solution and implementing the right systems at the very outset of the project ensured that this project progressed smoothly and achieved our client’s goals. 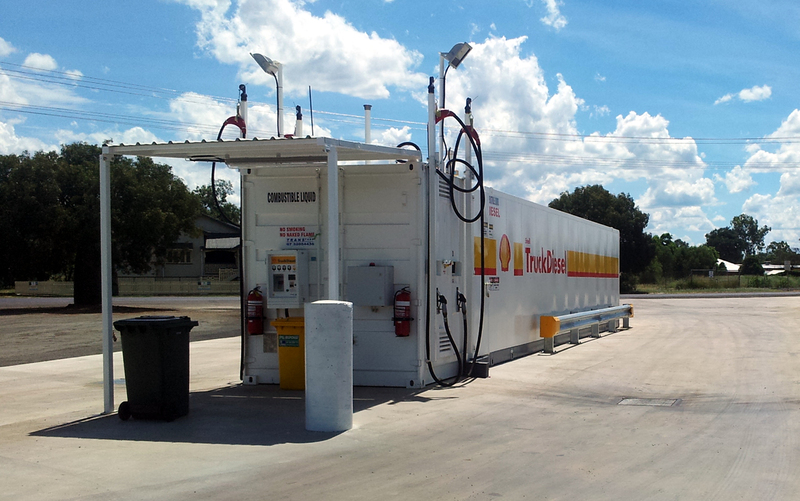 In response to an overall shortage of diesel storage in remote Queensland, Shell’s Commercial Road Transport team engaged Meinhardt to manage the redevelopment of an existing site and remove all below ground infrastructure. This site has always been a key transport node for the Shell Company of Australia, therefore our ability to complete the construction works whilst the site remained live at all times was one of the key factors in the overall project’s success. The end result was a state-of-art above ground 80,000L bulk storage facility with associated hard stand.